JERUSALEM — Israel, which has been at the forefront of research into medical marijuana and the drug’s commercialization, took a major step Sunday toward officially decriminalizing its recreational use. Until the decision Sunday, people charged with marijuana use could face heavy fines and even incarceration, though the official policy in recent years effectively amounted to decriminalization. There were fewer than 200 arrests in 2015. 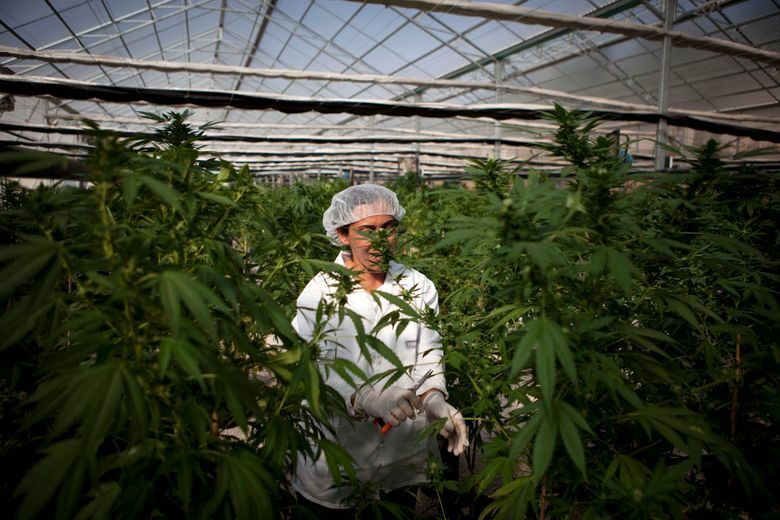 About 25,000 Israelis, in a population of 8.5 million, hold permits to use medical marijuana to ease symptoms of cancer, epilepsy and other diseases, but that number is expected to grow rapidly. Under the new rules, people caught using marijuana publicly a first time would face a fine of about $270 rather than criminal charges. Fines would increase with repeated offenses, with criminal charges filed only after a fourth offense. The new rules were drafted, after much debate, by Gilad Erdan, public security minister. “The government’s approval is an important step on the way to implement the new policy, which will emphasize public information and treatment instead of criminal enforcement,” he said after the Cabinet’s decision Sunday. Israel has been active for decades in studying the use of marijuana for medical purposes, and the government and private industry have been working to turn it into a major business, including for export. ICan: Israel-Cannabis, a venture fund and technology incubator for startups in the medical-marijuana business, praised the decision. While marijuana use has long been overlooked by authorities in Israel, police have continued enforcement against growers and dealers. A campaign is underway for the law to distinguish between those growing small amounts, particularly for medical purposes, and those growing it commercially. The Cabinet decision Sunday did not address that issue.